Plenty of tight pants and tight spots with clearly distinguishable wrestlers each having their own signature moves to help manipulate your spine into impossible contours. 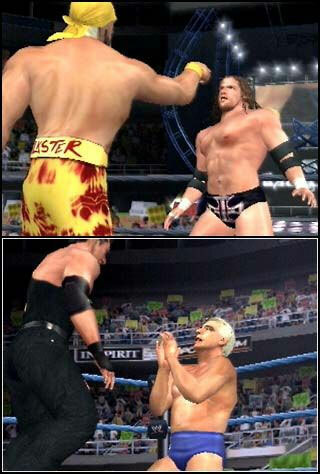 Any game with the legendary Hulk Hogan in it cant be bad. 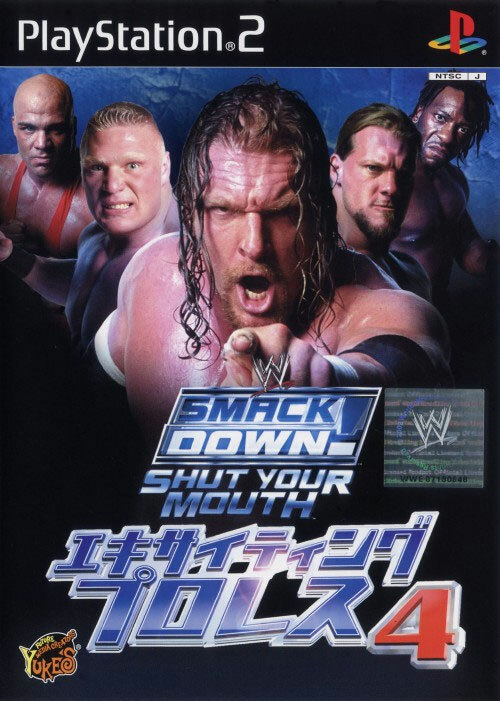 Known as WWE Smack Down Shut Your Mouth in the West.